Beginning sewing with Miss Delores! 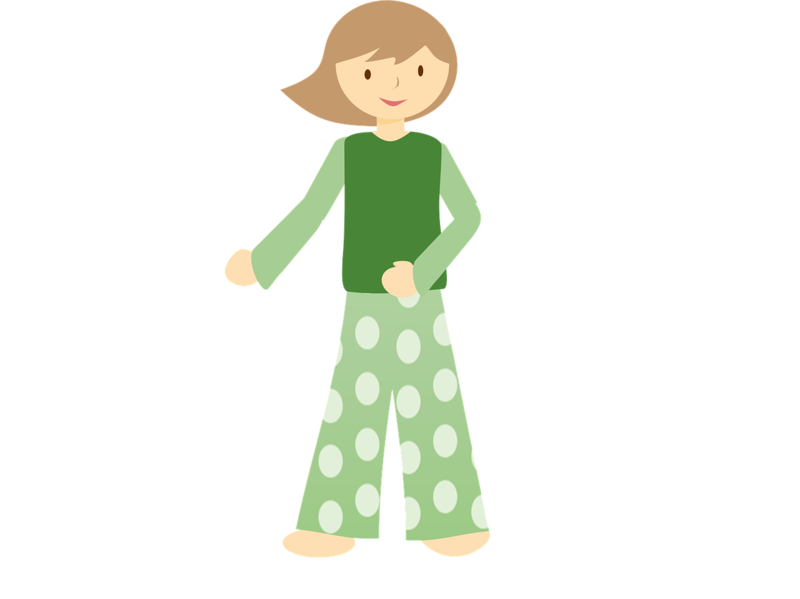 This 4-session class will teach you the basics of using your sewing machine and following a pattern, and you will leave with a great pair of pajama pants. General sewing notions such as cutter, ruler, thread, bobbins, needles, marking pencil, etc.